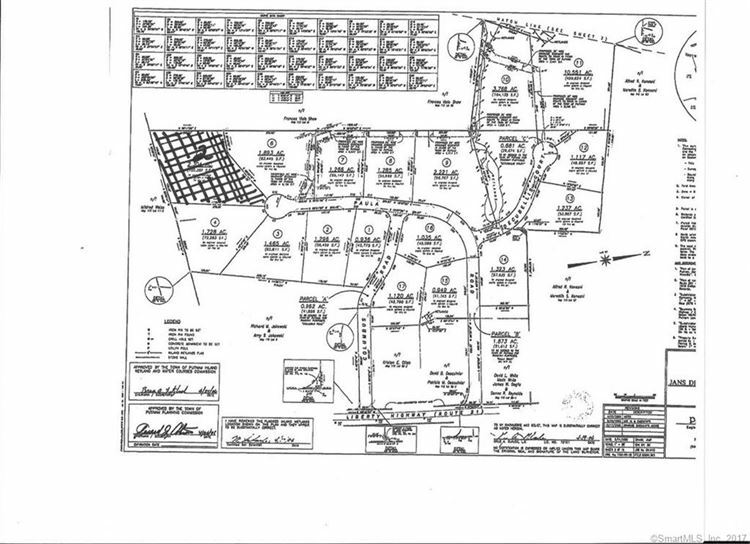 2 Paula Road, Putnam, CT Residential Lots Property Listing | Realty Seven, Inc. Build your dream home in Putnam Estates on 2.3 acres (cul de sac) amidst other lovely, high end homes in this peaceful, rural development. Plenty of woods in this rural setting to satisfy the nature lover in you! Putnam is a short drive for shopping and night life! Convenient to Worcester, Providence, Hartford, Boston! Nearby State Parks for swimming, fishing, boating, hiking or skating in winter! Don't miss this incredible opportunity to be a part of this peaceful community! Call today to secure your spot! From Route 44 in Putnam use Liberty Highway (Route 21) South. Paula Rd is approximately 2 miles on right. $448 would be your approximate monthly principal and interest payment. This payment is based on a 30-year loan at a fixed rate of 4.12 % with a down payment of $8,240. Actual lender interest rates and loan programs may vary.